MR Elevator is a multinational market leader in marine elevator service worldwide. We service all brands and types and have qualified local technicians in 130 ports. To maximize your uptime, we are reliable, act immediately and are at your service 24/7, every day of the year. As an independent trading company in the MR Marine Group, we supply all types and brands of marine spare parts for any type of vessel, just about anywhere in the world. 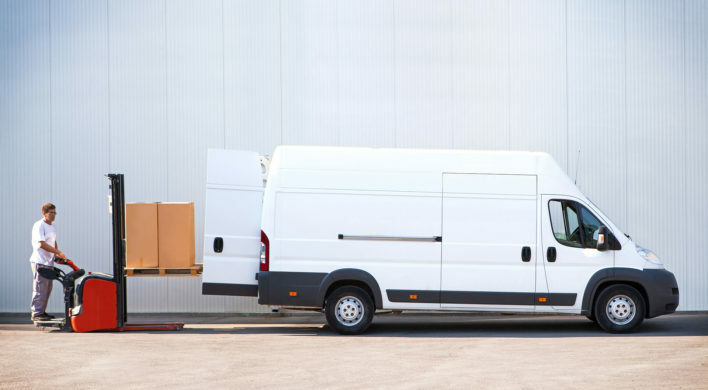 To ensure low transport costs and fast delivery wherever you are, we keep our stock in four warehouses, strategically positioned around the world. MR Ballast ensures your ship remains 100% BWM Convention compliant. 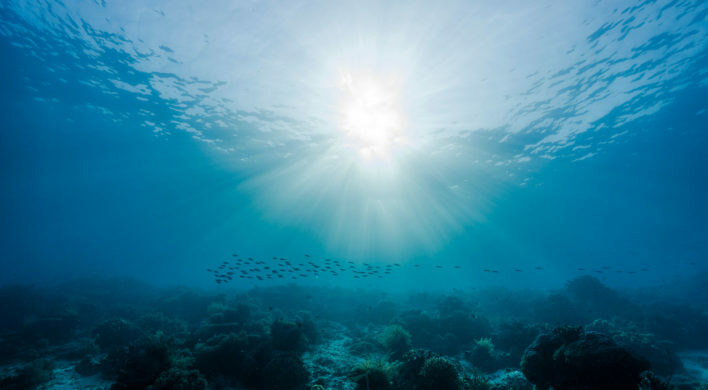 Our certified technicians in 130 ports offer rapid response, low cost and highly competent servicing of any brand of ballast water treatment and black water system worldwide. Your focus is efficiency at sea. Ours too. 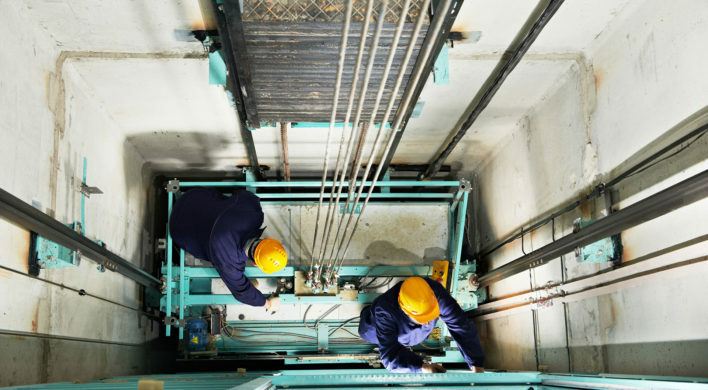 If you’re in any way involved in the purchasing, installation or maintenance of marine elevators, you would understand that MR Elevator works in a highly specialised area of expertise. As the founding company of the global MR Marine Group, MR Elevator has a laser-sharp focus: marine elevators. Unlike land-based elevators, marine elevators represent less than 0,01% of all installed elevators in the world. It is a niche market and no land-based elevator company has really adapted their structures and product design to serve it. MR Elevator is the only company in the world that was founded to be exclusively active in the marine elevators business. It is the only elevator company that has shaped its processes and organisation around the shipping business. The MR Marine Group’s expertise in serving ships worldwide now reaches further than before. Expanding our offering, we now offer ballast water system services in most of the world’s major ports. We also run a marine spares online shop, so you can instantly order critical parts for delivery to your present or next port of call. Simply email your order and we’ll deliver your marine spare from the nearest of our four warehouses positioned around the world. Maximum uptime is of the essence. 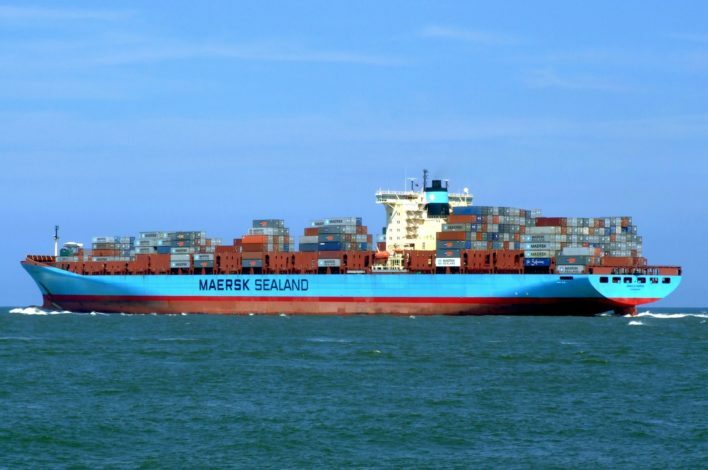 A breakdown at sea has a tremendous impact on the efficiency and the morale on board. Vessels constantly move from port to port, berthing for limited time. Solution: Mr Elevator has created an overcapacity of service technicians around the world. This is the only way to ensure instant response is possible. Taking care of marine elevators on offshore platforms is an even bigger challenge. Most marine elevator makers actually do not enter this market. The risk is too high: delays on board, expensive offshore certificates, long travel times to and from the platform, difficult and time consuming work procedures, daily paperwork, extremely high safety standards, to name just a view. We rise to each one of these challenges. It’s the kind of work that suits MR Elevator and MR Marine Group best. Since our founding in 2002, our mission has been clear: serving ships worldwide. It is all we do. We do so in a safe and pleasant working environment, tackling everything with integrity and entrepreneurial spirit. We feel a strong sense of responsibility to our customers. Many thanks for the reports and a job very well done. I have got very good feedback from the vessel both on the quality of the attending engineers and the job they performed. Once again we would like to thank you for your assistance with all changes requested prior to and during mobilization, and also let you know we are very pleased with service provided. I just returned to the rig today and see the elevator is up and running great. I appreciate all of your work helping us with this problem. A very professional job!! !